Some of you out there might be getting a bit bored of all these check/plaid shirts that seem to not want to go away. I am big fan of the check and rock it nearly daily but i do understand that trends come and trends go, so its really interesting at the moment to see what brands are doing in their bids to bring us the new ‘plaid’ shirt. 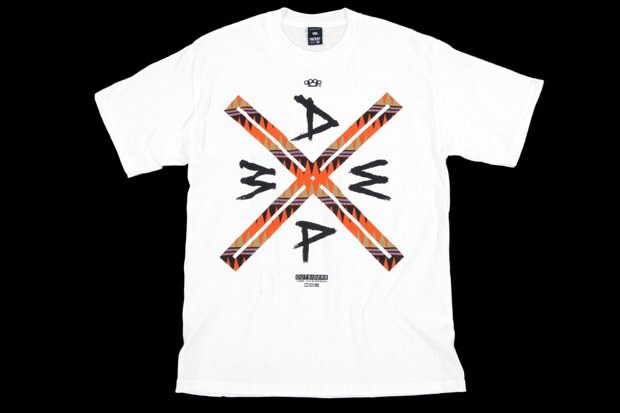 Here 10 deep come hard! This style is bold, eye catching and defiantly going to turn heads. 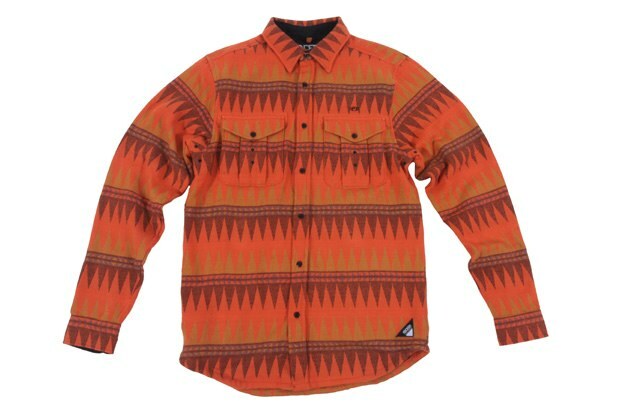 The collection is called SW ridge, and takes big influences from native American prints. It has to be said the print might not be of everyones taste but i can see this look being big in the coming months. 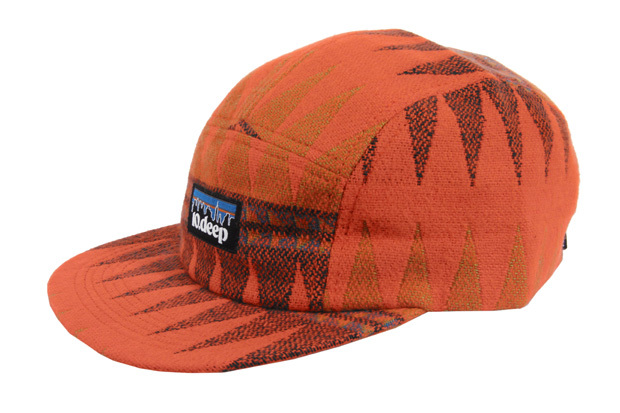 If you know 10 Deep at all then you will know they like to pay attention to detail and with this collection they do not disappoint, just check out the logo on the 5 panel cap. Switching up the mountain range logo normally found on outdoor clothing brand Patagonia, with a city skyline for all you city dwellers. If you want to get on the native American tip then go ahead. Available online over at Chemical Records.